Presented by LCSD Cultural Presentations Section. 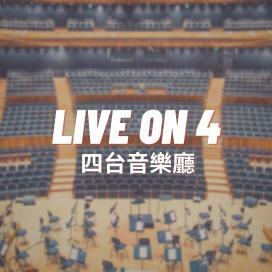 Recorded at Yau Ma Tei Theatre, on 29/3/2019. Recorded at Concert Hall, Oslo, on 13/11/2003.